Remembrance Sunday is a very special day for all people across the whole political spectrum to put aside differences and honour our brave men and women who have paid the ultimate sacrifice serving in our armed forces. As nationalists, for us its a day not just about looking back at past conflicts as we say, lest we forget, but also a time to look forward and say never again, no more brothers wars! The cream of Europe wiped each other out in two world wars and we must never let this happen again! 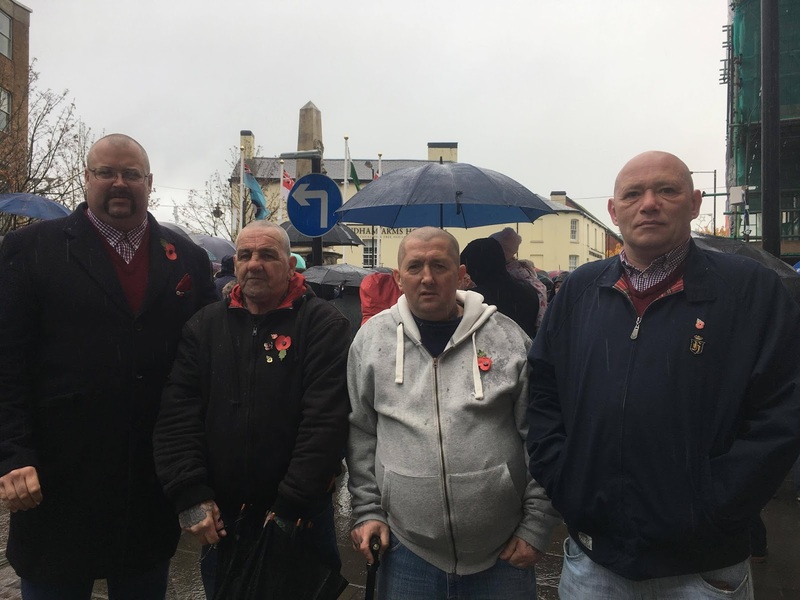 Patriots from all over the country marched in London, some that didn't manage to make the journey attended their local cenotaphs and remembrance services, like these members in Bridgend. 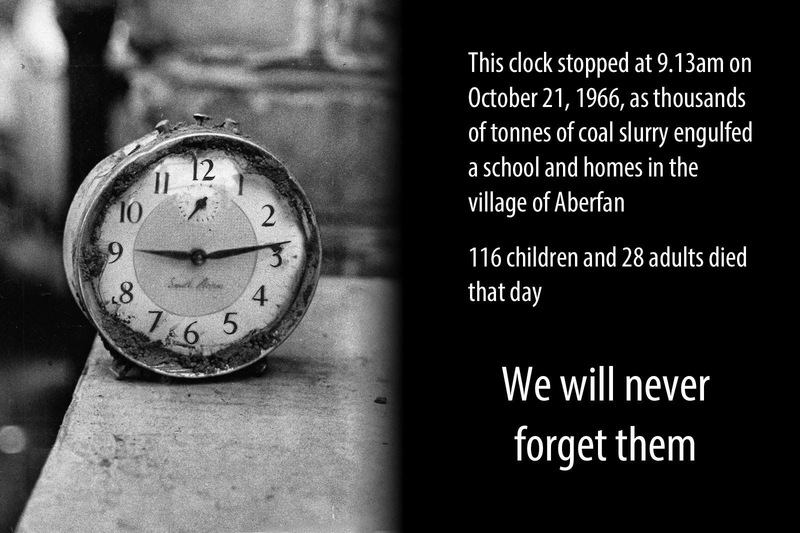 This day, every year, we remember those killed in the Aberfan disaster. Innocent children (mostly) killed when a mountain of coal waste slid and engulfed a school. Warnings to the coal board were ignored prior to the disaster, as money and greed became their only interest! 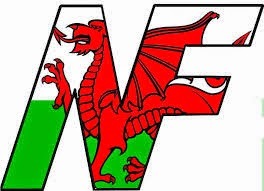 On Saturday October 7th, Wales NF members joined their comrades from across the UK at the 50th anniversary meeting in the midlands. It was a great, well attended meeting with great speakers. Credit must go to West Midlands NF for hosting and organising a superb meeting, where the buffet was first class and great raffle prizes in a wonderful venue. 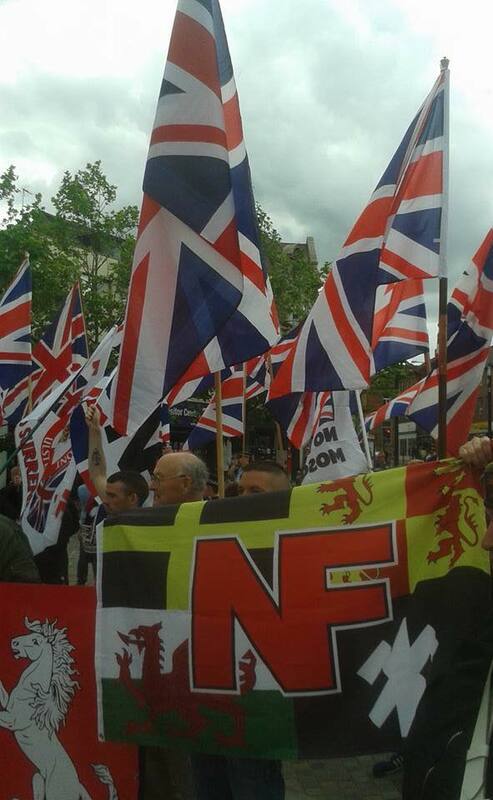 The National Front, 50 years of struggle but we’re still here! - yma o hyd! A well researched letter to his local newspaper by Mid Wales National Front member, activist and and former welsh assembly candidate Milton Ellis. Of course though the truth is frowned upon as hate speech and liberals/Marxists are always in denial of the truth. Theresa May has recently had a Race and Equality audit in which it had been found that there is disparity in racial performance between the white majority and ethnic minorities, in education, home ownership and unemployment etc. If everybody is equal then there should be no disparity. But what if the doctrine of racial equality is not scientific but only a Marxist pseudo-science? In 2012 an international team of scientists found a gene HMGA2, which determines intelligence and achievement and completely displaces the nurture and cultural argument of the followers of Franz Uri Boas. There are differences in IQs and cognitive abilities, and an 11% overlap between races; but equality would require there to be 50%.The African languages have only a present tense, no past or future tense and a very limited vocabulary and this indicates an inability to plan for the long term. A requirement of an IQ of about 160+ is absolutely vital if there are to be sufficient numbers of engineers, inventors, mathematicians, Scientists etc. Most Europeans have an IQ of about 100 and Blacks of about 70. The consequences for all this we can see in Zimbabwe and increasingly in South Africa today. The Africans will always be dependent of outside help for development whether that is from Europeans or the Chinese. All this is the brutal hard truth. No amount of silly denial can alter this; by denying racial differences the cowardly politicians are flogging a dead horse, in the pursuit of doctrinaire equality, and doing a disservice to the British people in the process. 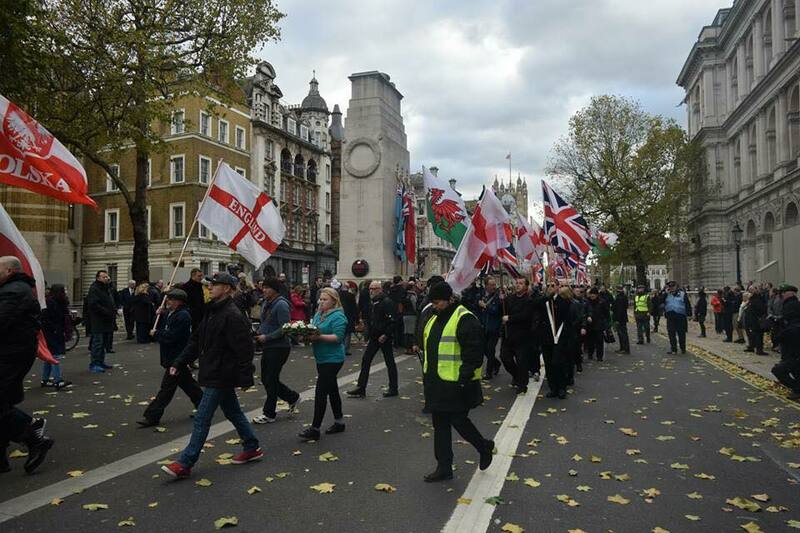 NATIONAL FRONT MARCH & RALLY! SAT AUG 19th EAST MIDLANDS. Put The British People First. The town details will be released shortly but location is in the East Midlands and is accessible off the Motorway and has excellent rail links. 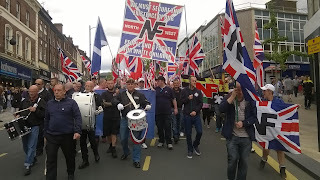 All Orgs & Individuals welcome but the only Flags & Banners permitted are the Flags of the Union and the Home Nations. South Wales NF response to the Finsbury mosque incident. This morning South Wales National Front was contacted by the Guardian newspaper asking questions about the incident at the Finsbury mosque in London. 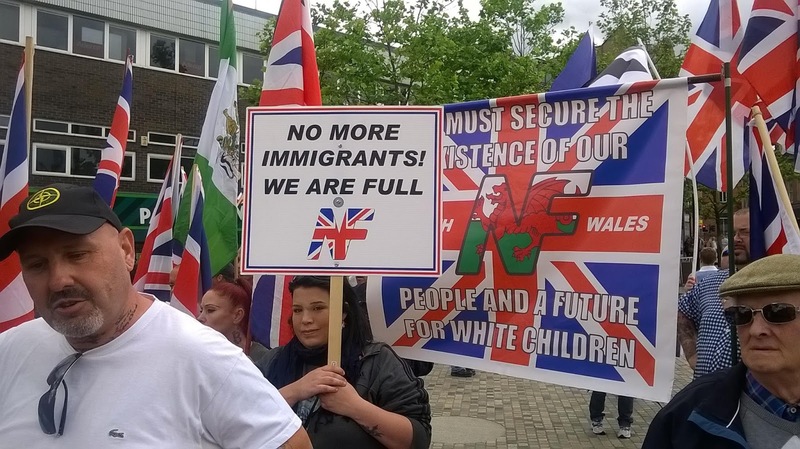 They sent pictures of the van driver to myself, Mr Adam Lloyd, Welsh regional organiser and other members asking if this man was know in the National Front here in Wales. This seems like a desperate attempt by the powers that be to try and link this lunatics actions to a legal, legitimate political party! The man in question is not known to any of us here in South Wales National Front, and to our knowledge is not and never has been a member! Although we will never condone or accept this kind of violent attacks here in SWNF, anyone with a right mind can see this is not a terrorist attack but a revenge attack by an individual lunatic taking the law into his own hands! Incidents like this are only going to increase as two different cultures clash thanks to the failed multicultural and multiracial experiment forced on us by successive corrupt governments and their puppet politicians! The ONLY political party in Britain with the policies to end this madness is the NATIONAL FRONT! 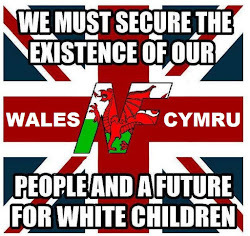 A full, humane, and phased repatriation policy that would over a period of time reverse non white immigration to secure a safe future for our children. 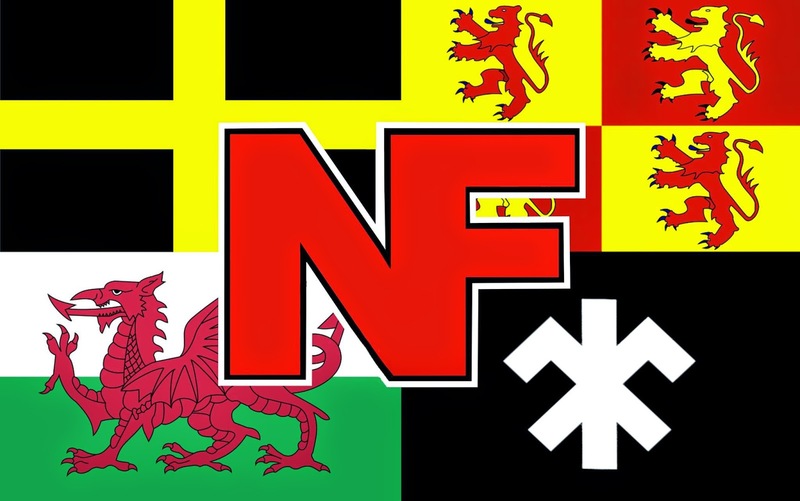 On Saturday 10th June National Front members from Bridgend held a get together to plan future activities and to introduce new members. 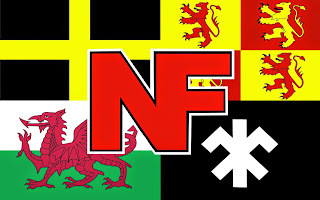 Many topics were discussed and plans were made to get the South Wales NF branch moving again in the area. Literature was given out by Wales regional organiser, Mr Adam Lloyd, and donations were given by the members to boost branch funds. New members were welcomed into the group, all of which are keen to get active and spread the NF message! More group meetings within the South Wales branch are planned across the region to welcome the recent new members brave enough to step forward and join the political fight back here in Wales. Material published here are the personal views and opinions of the blog Writers and should not be taken as official National Front policy. This is an INDEPENDENT site. It is NOT an official National Front site.Copyright: Some of the articles and images on this site may have been collected from various sources and are published without prejudice. If you are the copyright owner of any of them contact us for either a credit and link to your site or removal of the article/image. 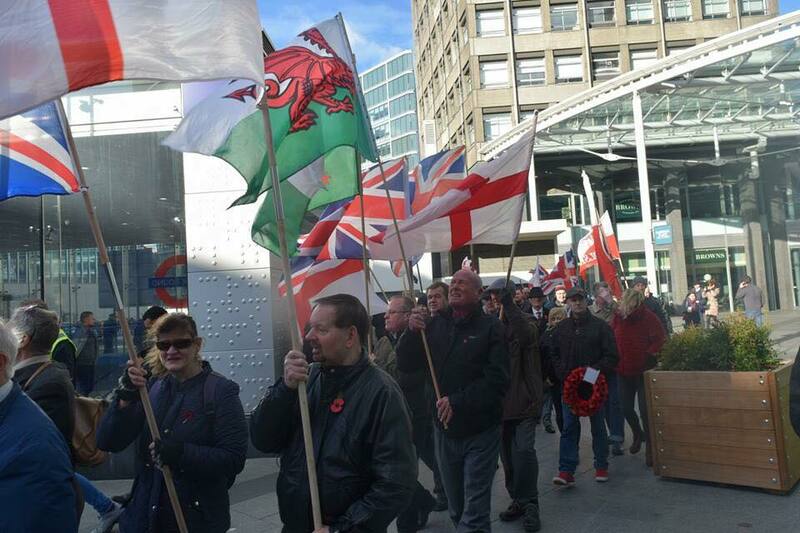 Photo's on this blog belong to National Front Cymru/Wales, no photo's should be taken from this blog without our written consent , thank you . People wishing to become active for the NF please leave a message and you will be contacted soon, thank you for your kind support , your country needs you ! Swansea NF est 2012. Simple theme. Powered by Blogger.